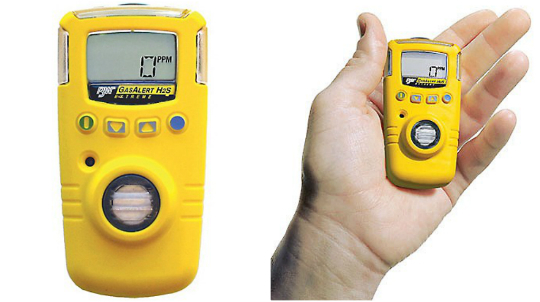 If you haven't seen the Honeywell GasAlert Extreme yet, it's about time you did! This is the long term solution for single gas detection that you've been looking for. As you can see from the photo above, it's compact and it's affordable! It offers real time readings, and extended longevity with two year field replacement battery and sensors. There are 14 different gas detection options, so it's easy to purchase based off of the issues you know of and are trying to prevent and stay on top of.